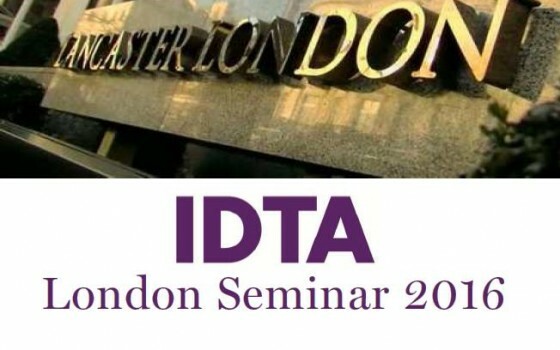 The videos of the IDTA London Seminar 2016 can now be viewed by IDTA members in the Members’ Area of our website. Just login using your individual username and password and select London 2016. If you have any problems accessing the Members’ Area please contact Head Office. 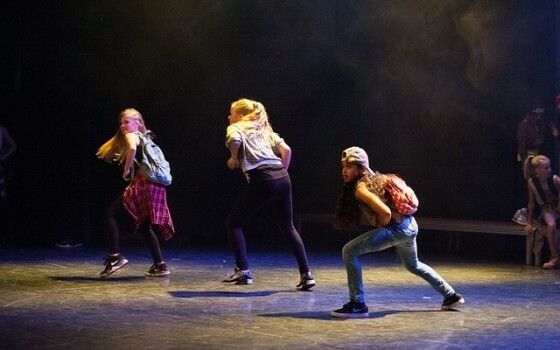 The International Dance Teachers’ Association is seeking to appoint a new Chief Executive Officer/Company Secretary with effect from 1st September 2016. Applications need to reach head office by Wednesday 20th April 2016. Further details below (Click on the image to expand). 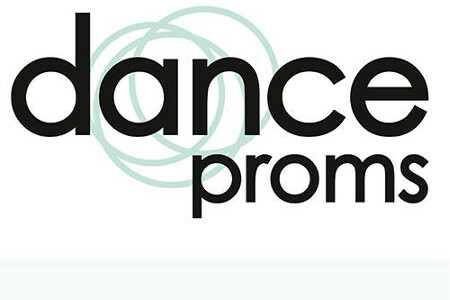 The Dance Proms 2016 has officially been announced. 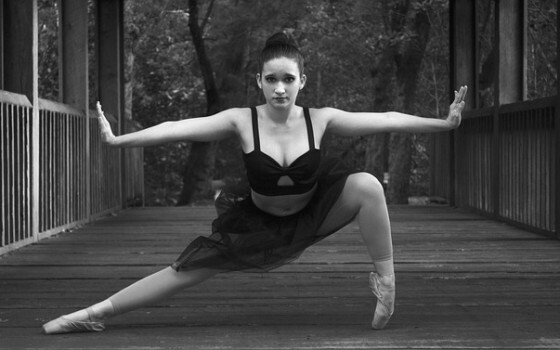 Get your registration in now!